How Long Does It Really Take to Buy a Home? How long does it really take to buy a home? We’re taking an in-depth look at this question today. 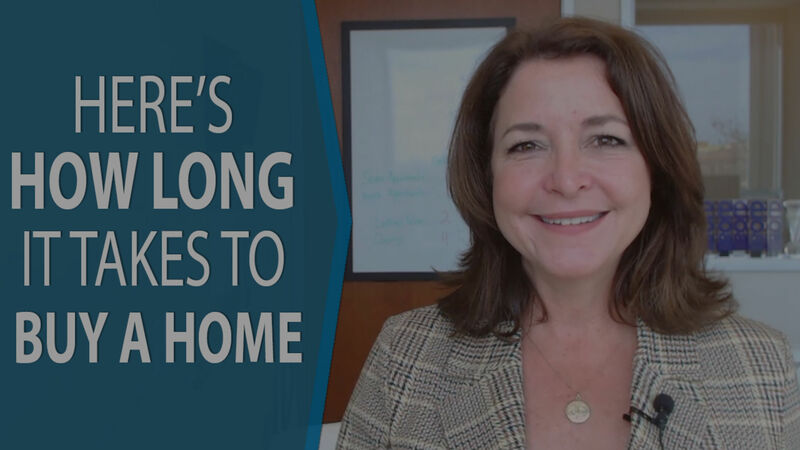 Buying a home is a process, yet many people wonder exactly how long this process will take. The entire process is usually around 90 days, yet it really depends on how long it takes for you to search for and find the right home. The first step of the home buying process is to talk with a lender and get pre-approved. If you’re able to get all of your documentation and paperwork in to the lender upfront, they can usually get you pre-approved within a week. It’s important to know what price range you can afford and whether you’re qualified to buy before you start looking. Once you know what price range you can afford and you’ve talked with us about what matters the most to you about the home you’re looking for, we can start the search. Most buyers will take a look at 10 to 15 homes before making an offer. When you find the right home and we make an offer, the negotiation period may last a few days. Once you have your offer accepted, we open escrow, which usually takes around 30 to 45 days from open to close. This process may seem daunting, which is why my team and I are ready to assist you and lay out the timeline for your specific situation. If you have any questions for me about buying a home or about real estate in general, don’t hesitate to give me a call or send me an email. I look forward to hearing from you soon.